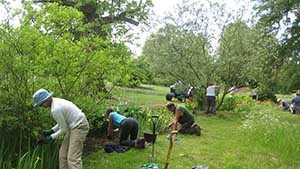 Join the friendly team of volunteers who meet every Thursday morning to help keep the Harris Garden looking beautiful. We are vital to the success of the garden, as Pete (the only staff gardener) always tells us! Volunteering is fun, and a great way to get out into the open air and make new friends. We appreciate people with enthusiasm and commitment – particular skills are useful but not essential, and tools can be supplied. 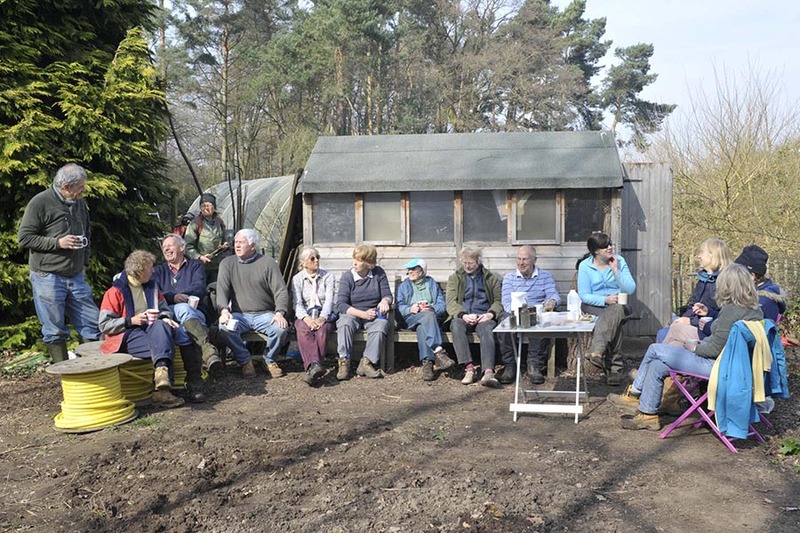 Usually about 15 of us meet up around 9.00am (some keen volunteers arrive soon after 8.00am) for the morning’s task, such as clearing an overgrown area or planting spring bulbs. 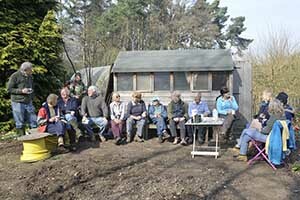 Tea and biscuits are provided midmorning, when we take a well-earned break to admire our results! From time to time we also have little lunch celebrations. If you have a specific interest in maintaining one garden area, or are only available on another day, we can always fit you in.